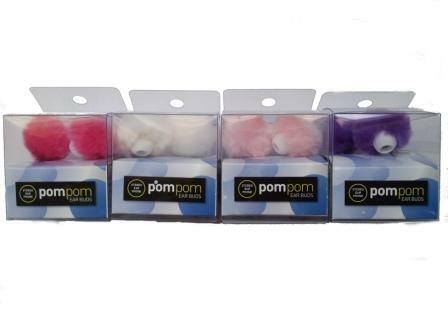 Enjoy quality stereo sound with these stylish and comfortable faux fur Pom Pom ear buds. 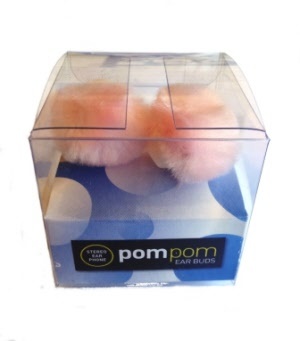 Includes three sets of silicone tips, suitable for adults and small children from six years of age. 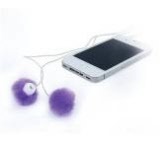 Compatible with devices with a standard 3.5mm headphone socket such as MP3 players, iPad, iPod, PDA’s, portable gaming systems and laptop computers.